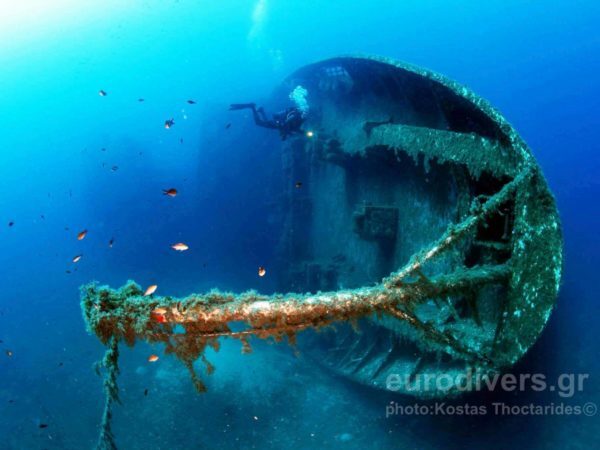 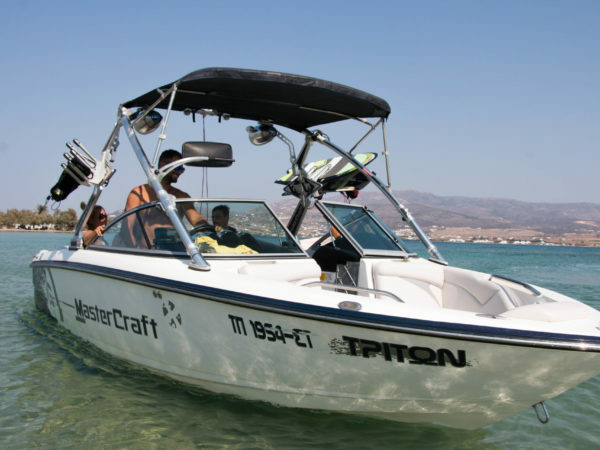 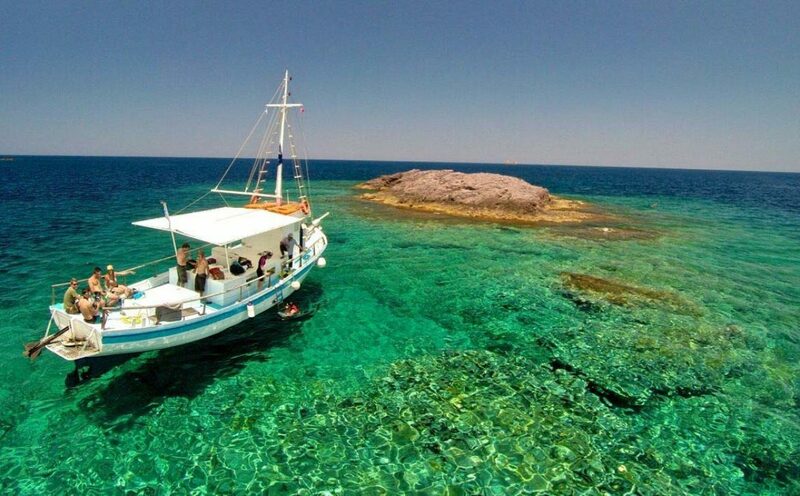 Enjoy the amazing visibility of the aegean sea. 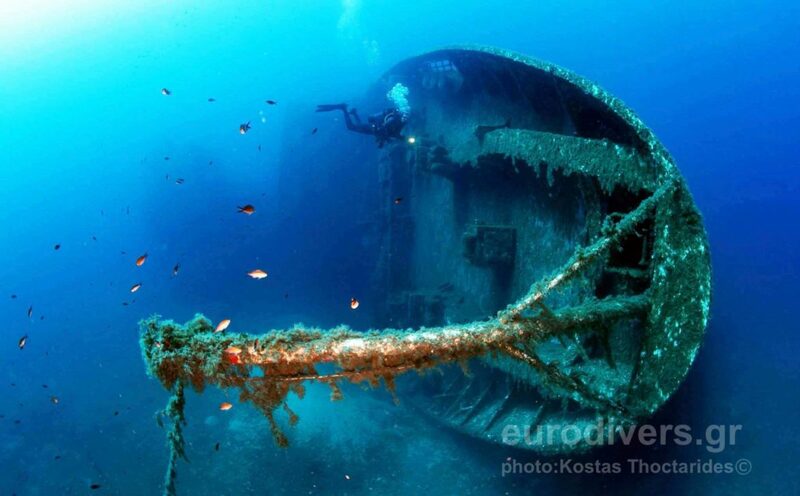 We have a wide range of diving sights of all different types, Reefs, Caves, Caverns, Shipwrecks and even World War 2 Airplanes. 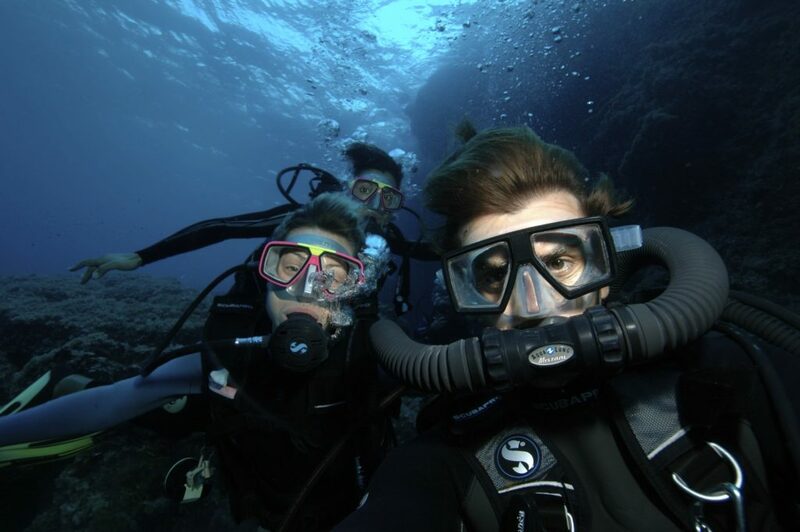 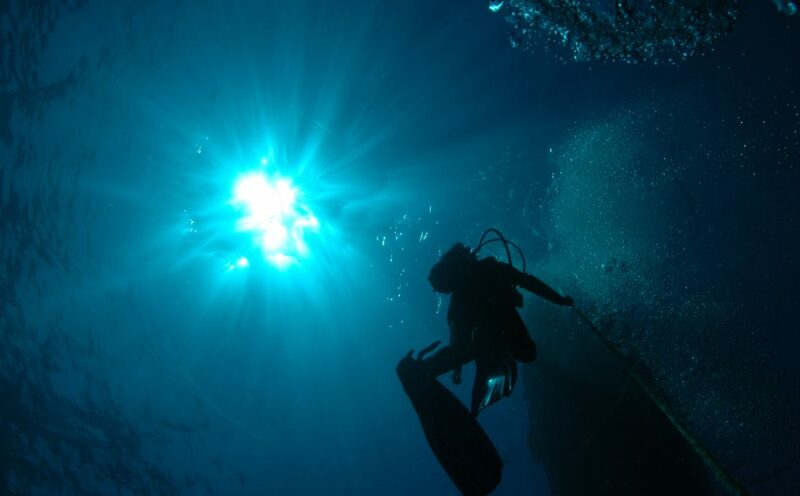 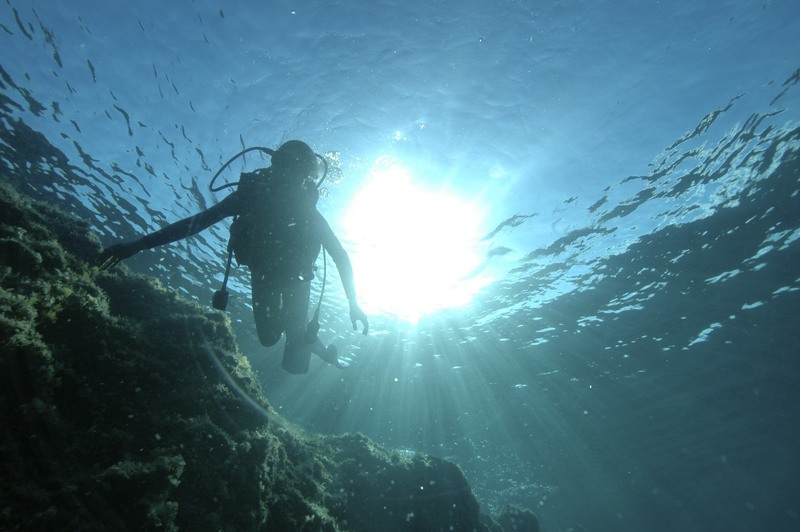 This way we make sure that you will enjoy all of your dives with us.